Listening devices deployed as covert surveillance equipment for monitoring conversations help law enforcement agencies collect evidence. Listening Devices such as the ZA-1 enable the user to be a part of the conversation under audio surveillance to a team of officers nearby. 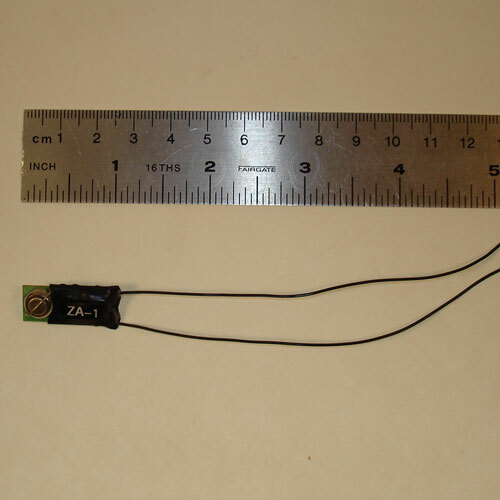 When the ZA-1 is planted as a room transmitter, the user can be absent from the location, allowing the listening device to capture audio surveillance and transmit the conversation to a surveillance receiver . With this extended operating time, surveillance monitoring of a target now permits 24 hour surveillance and conversation capture.